Men's bracelet Tree of life. 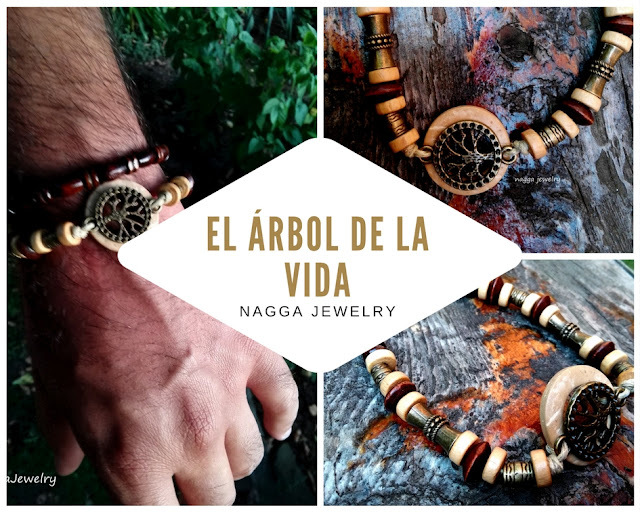 A handmade bracelet made with combination of wood beads , metal beads and cotton cord. This bracelet is an ideal accessory to your casual outfit.